Cook slow and at low heat. Chicken bones can cook for 24 hours. Beef bones can cook for 48 hours. A low and slow cook time is necessary in order to fully extract the nutrients in and around the bone. 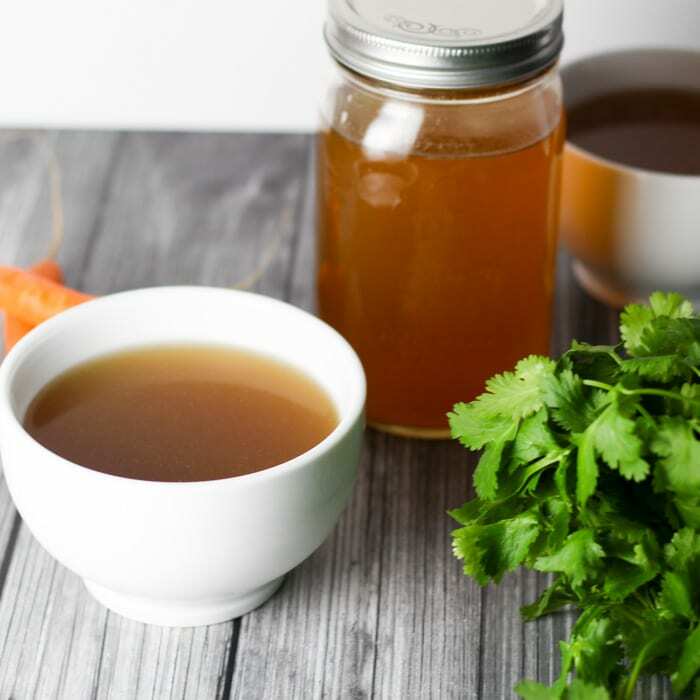 Check out our recipes for Chicken Bone Broth and Beef Bone Broth. For more information on the benefits of Bone Broth click here.